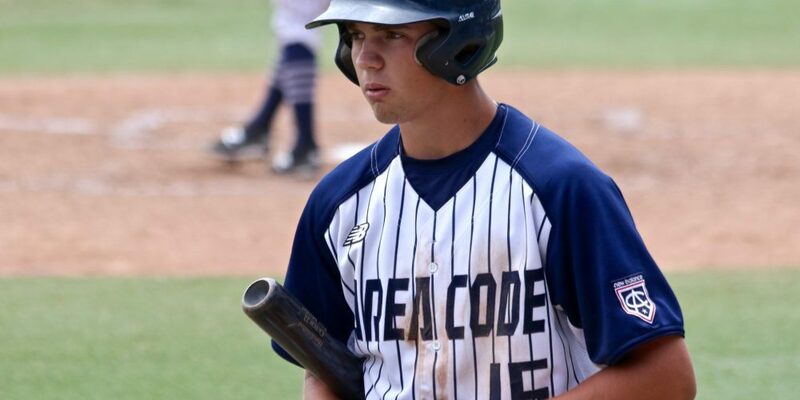 Now that our official early top 100 lists for both the college and high school ranks have been released here at D1Baseball.com, it’s time to delve deeper into the prospects that showed up on these lists. As the offseason moves along, we will release batches of scouting reports on the highest profile prospects from around the nation in the college and prep ranks. And as the draft quickly approaches in the spring, we will continue updating our database of reports. All reports will be based on both first-hand scouting observations, as well as a vast array of industry opinions. As we move through the process of releasing these reports over the course of the offseason, they will be grouped in different ways. Among the primary ways we will group these players will be by position, noting the top draft prospects from either the high school or college classes. These breakdowns will not include every draftable talent in each category, given that we are still months away from the draft, but instead will serve as a glimpse of the consensus. Now, let’s now take a closer look at the top corner infielders from the high school ranks for the 2017 MLB Draft.